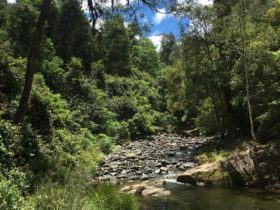 When it’s time to get out of town and embrace the great outdoors, this spectacular walk in Barrington Tops National Park will have you singing its praises. 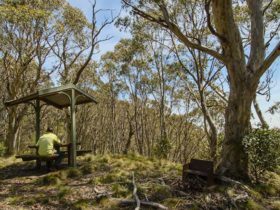 Link trail – Gloucester Tops to Careys Peak connects famous Gloucester Tops with Barrington plateau, and is popular with experienced bushwalkers and mountain bikers alike. 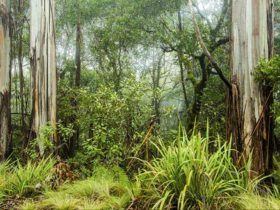 Following a narrow tree-lined ridge that divides Kerrepit and Chichester Rivers, the moderate track passes several unique hanging swamps and forests of towering messmate and Antarctic beech. 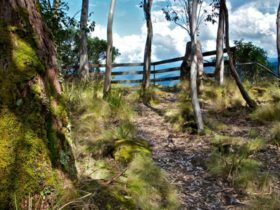 As you climb up towards the plateau, forests give way to sub-alpine snow gums. 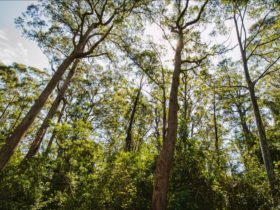 The steep climb to Careys Peak lookout rewards you with some of the most superb panoramic views in the park. 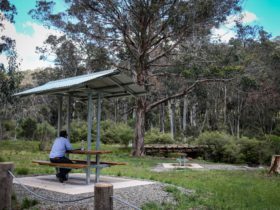 Perhaps you’ll want to rest those legs afterwards and stay overnight at Wombat Creek campground before heading back to rest at Gloucester Falls picnic area. 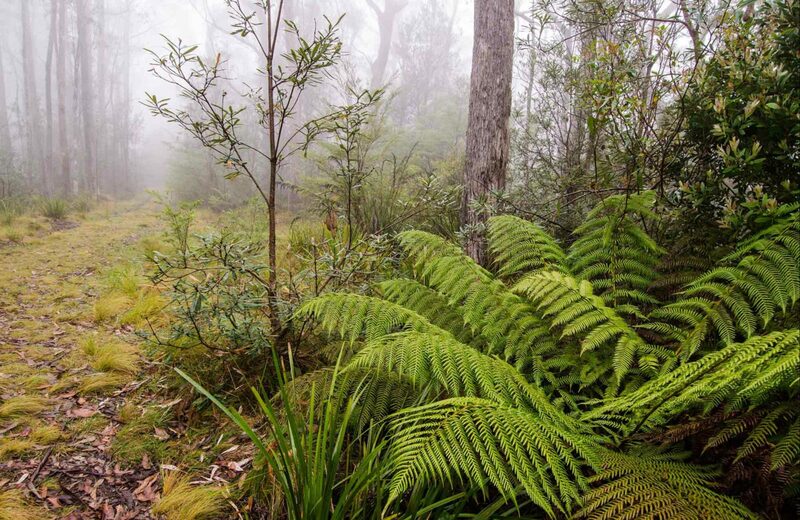 Alternatively, a network of scenic walks offers the chance to explore the pristine high country.